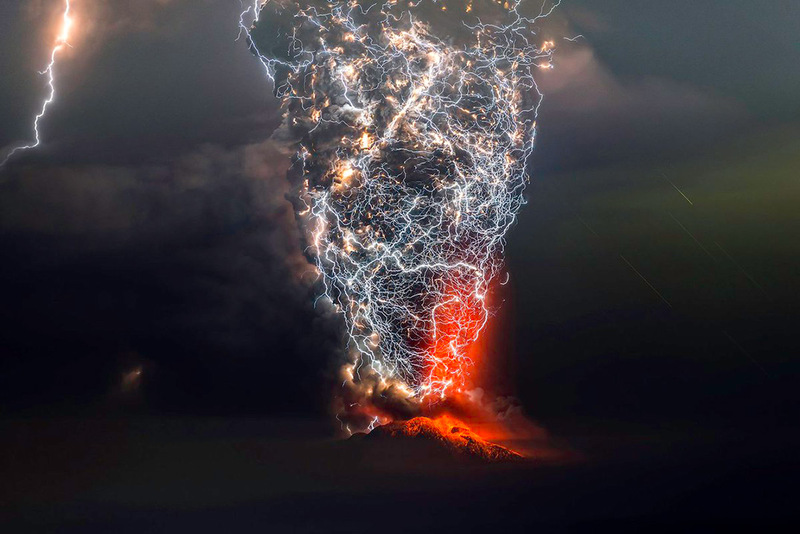 Francisco Negroni is a world-known Chilean photographer that has won six international awards for his outstanding shots of erupting volcanoes. 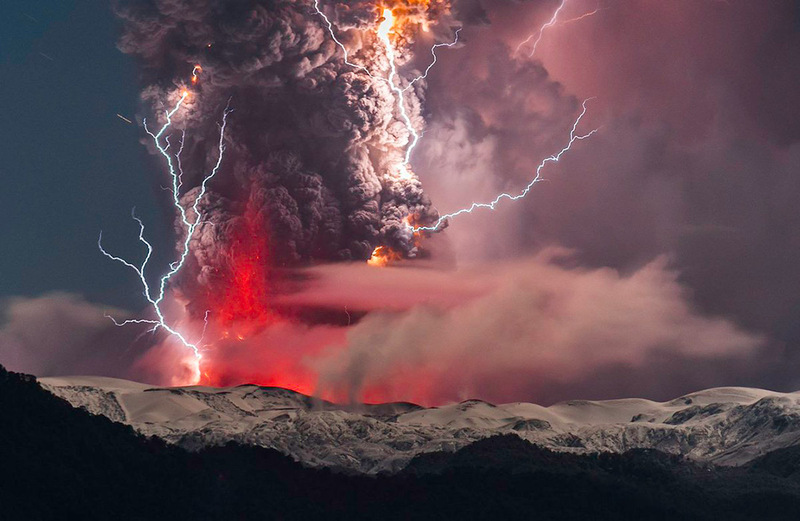 In 2011, he made himself known with his photos of the eruption of Cordon Caulle volcano in his home country. 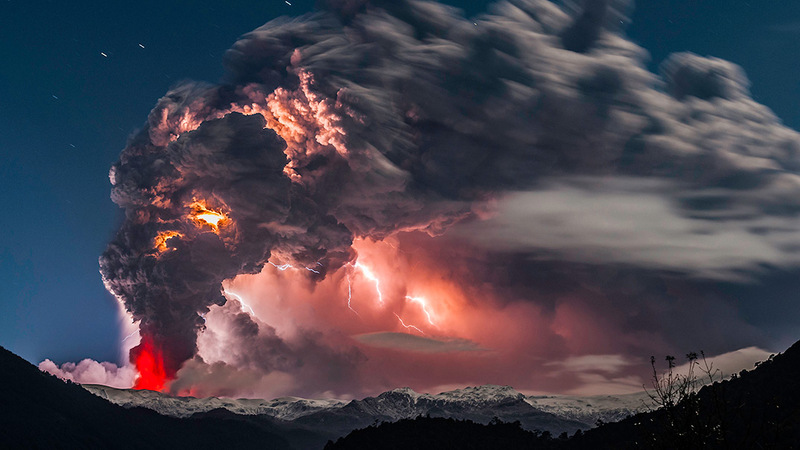 « I never really thought about becoming a volcano photographer. It came naturally. 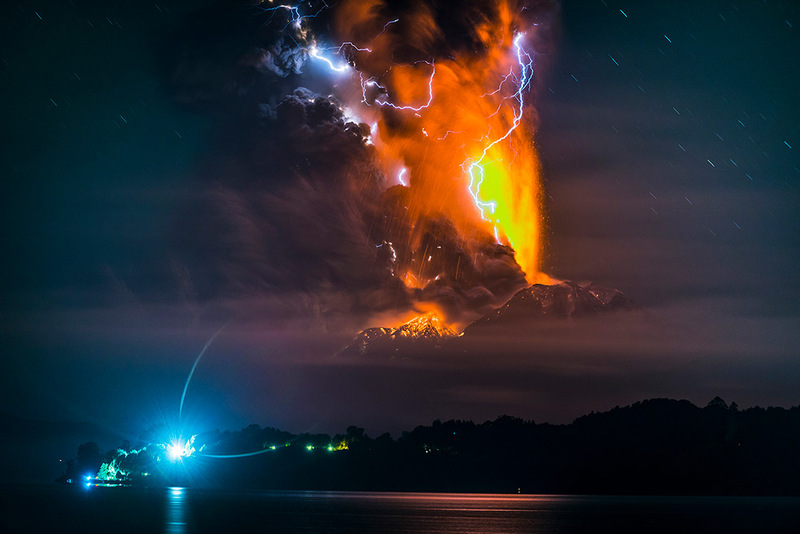 When I saw my first eruption with my own eyes in Chile, that’s when I knew I wanted to continue taking pictures of such explosions in my life », he reveals. A technician’s job that prefectly conbines the changing natural elements from one minute to the other. 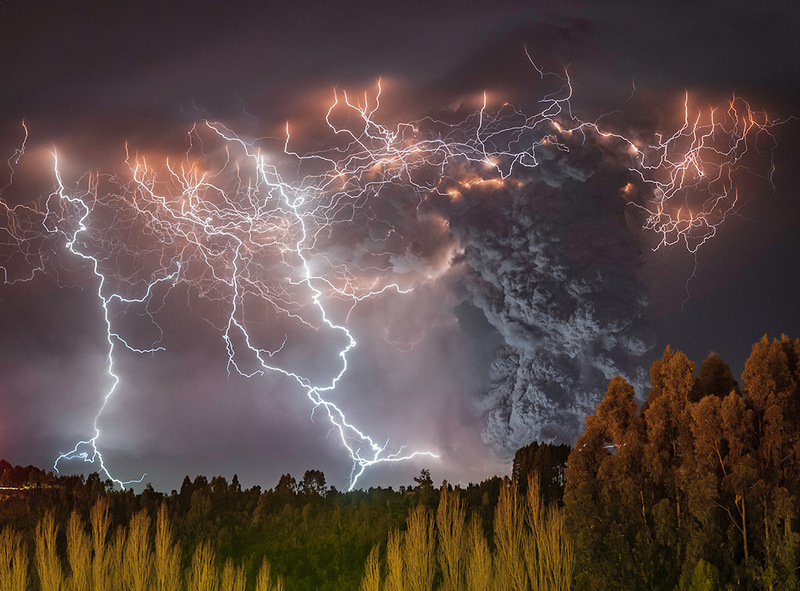 From lava to clouds, ashes and lightning, Francisco manages to capture the perfect moment by always being in the right place at the right time. But if he’s passionate about these outbursts of nature, the licensed guide who directs visits for aventurous tourists in his native country knows how to stay safe. 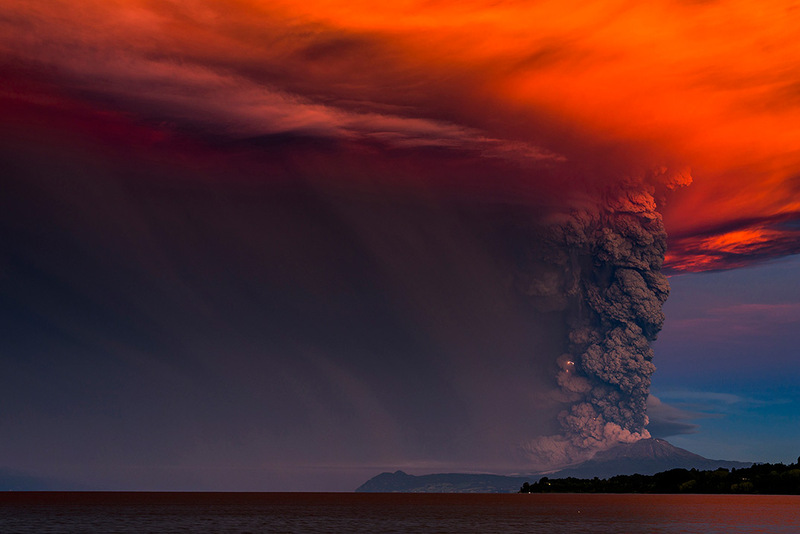 « I never go near the eruption. There are telephoto lenses and lenses that allow me to shoot from a distance ». Unique shots with an end of the world accents that « mean everything » for this nature lover. « When you witness these kind of things, you feel how small and insignificant we are in the universe. How much the power of nature and the interacting forces knows no boundaries. They are sublime and incomparable ». Found more about his pictures on his Instagram page :@francisconegroni_fotografia.